New Duval County Public Schools Superintendent Diana Greene sat down with WJCT News on her first day on the job. Greene comes to Duval County from Manatee County where she had been superintendent since 2015. Prior to that she was a deputy superintendent in Manatee County and held in various roles with Marion County’s school district. Greene began her career teaching in Duval County for about a year in 1985. 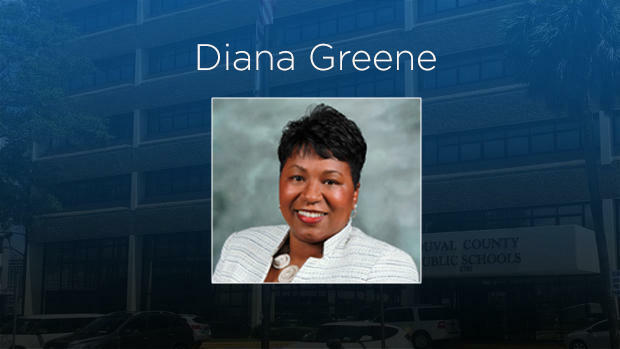 Listen to the full conversation between WJCT and new DCPS Superintendent Diana Greene. [Interim] superintendent [Patricia Willis] is going to be here for a little bit to help with the transition. Can you tell me about how you foresee that process going? What are some of the things you really want to learn from her? 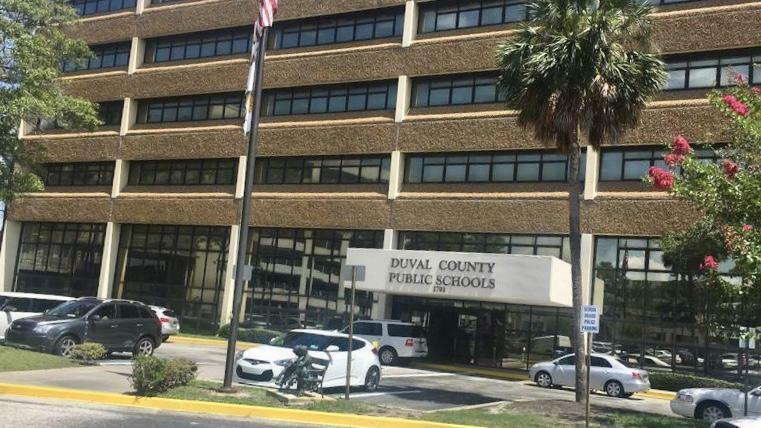 From what you know so far, what areas of the Duval County Public Schools district need the most improvement? After the school board voted to start negotiating a contract with you, they said right away something that really impressed them was your ability to convince voters to approve a millage increase for new schools. 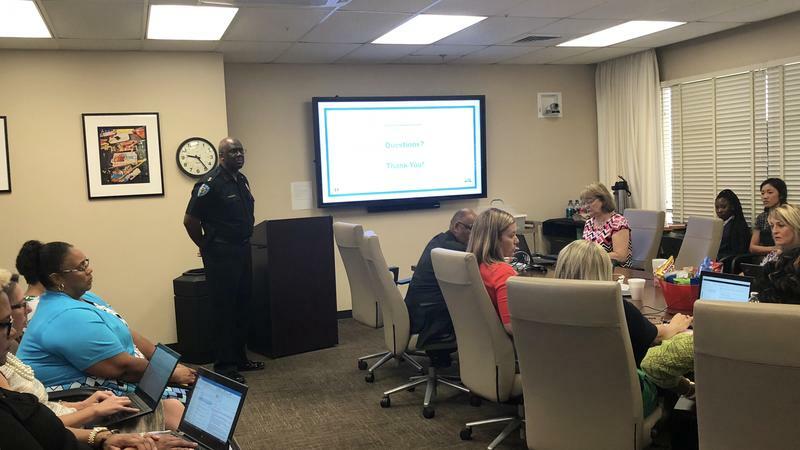 But one board member, [Becki Couch] said she personally thinks it’s going to take time to gain community trust to do something like that [in Duval]. What do you foresee as steps in doing that? Will you share a little about how it was successful in Manatee. What steps did you have to take to ensure [the referendum passed]? What are your thoughts on the district’s plan for hiring armed school safety assistants to comply with the new state law? A criticism from people is about about the pay of $12.50 an hour. Your thoughts? Now that the state allows less time and fewer options for districts to improve D and F schools, starting this fall two schools will be run by an outsider operating company. And this upcoming year at least three more schools will have to make Cs or could face the same fate. Talk to me about turning around schools. What’s your experience in doing that? What are some methods that you find, work? Now we’ve talked about a couple state mandates. What sorts of issues are you interested in advocating for or against this upcoming session? "I’m always advocating -- allow us the time. Many times change happens very quickly. Allow us the time to implement what you’ve requested. Allow us the opportunity to really educate our students. There is so much more to an education than a test score. We need to ensure we can offer our students the arts, physical education, making sure we can make education about the student and not about whatever special interest is going on at the particular time."